Valid on selected Bengali sweets. 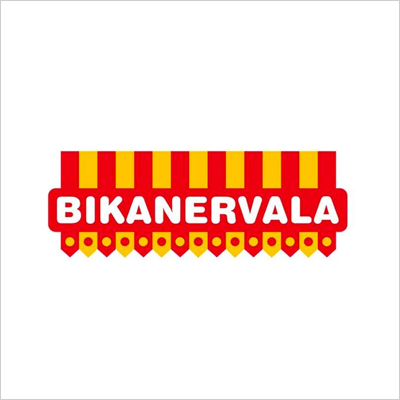 Valid at listed Bikanervala outlets. Click here to view the outlet near you. 1. The customer will get 25% off (After 9:30 PM) on selected Bengali sweets. Click here to view the list of sweets. 2. Valid at listed Bikanervala outlets. Click here to view the outlet near you. 4. The voucher is not applicable on delivery orders.